Rama Navami is a festival celebrating the birth of Sri Rama, son of King Dasharatha of Ayodhya. The above verse is an excerpt from the Bhagvadgeetha. Sri Krishna says, “When there is a scarcity of dharma in this world, I will be re-born during that time to uplift Dharma”. When people had become weary of the ten-headed demon king Ravana’s atrocities, Sri Rama was born to slay Ravana. He was born on the auspicious day of Chaithra Shudhdha Navami at 12:00 P.M. to Queen Kausalya after King Dasharatha performed the Puthrakameshthi Yaga. This year (2018) it is on March 25th. Sri Rama is Purushothama, meaning the best in human kind and the 7th incarnation of Lord Vishnu. Ramayana, the Sanskrit epic of 24,000 stanzas revolves around Sri Rama. Sri Rama killed many demons, but gave life to Ahalya, who was turned into a stone. 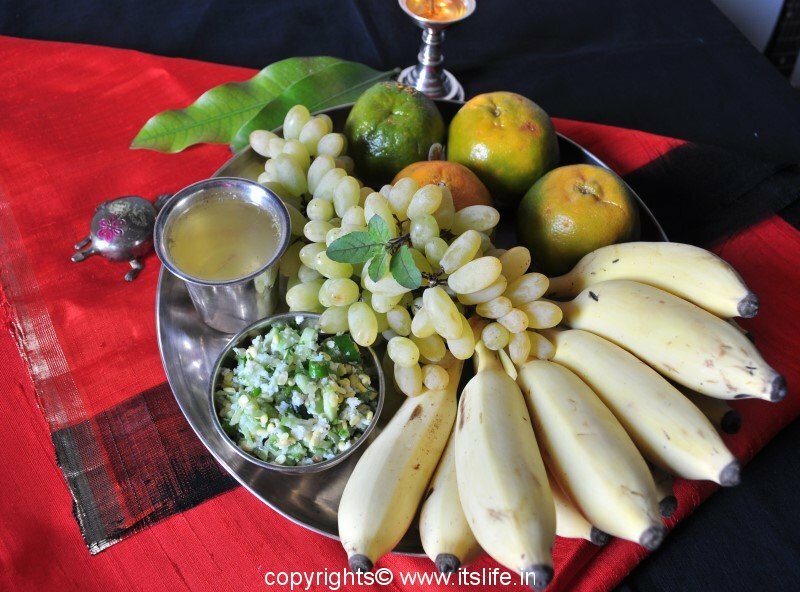 For years the tribal old woman Shabari was yearning to see Sri Rama, he met her during his tenure in the forest and ate the fruits, offered to him by Shabari, which were tasted by her lest the fruit should be bitter. This shows how large-hearted Sri Rama was and the deep love and devotion Shabari had for Rama. When Rama ruled he served the people and assured peace, equal rights and justice to all. His rule is fondly remembered as Rama Rajya. 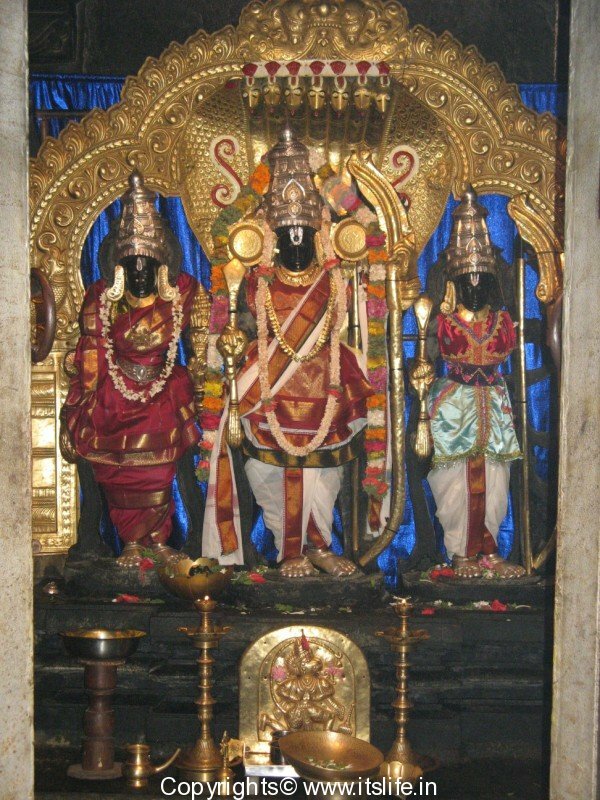 It is believed that the Rama Nama (Name of Rama) is more powerful than Rama himself. Chanting the name of Rama can cure toxic mind and heart and can attain peace and harmony. Rama Navami is celebrated with great joy across India. Discourses on Ramayana are held at Rama Mandirs (Rama Temples) on this day. Since it is Navami (9th day of the month of Chaithra (Spring Season)), Rama’s ascend to the throne is celebrated. 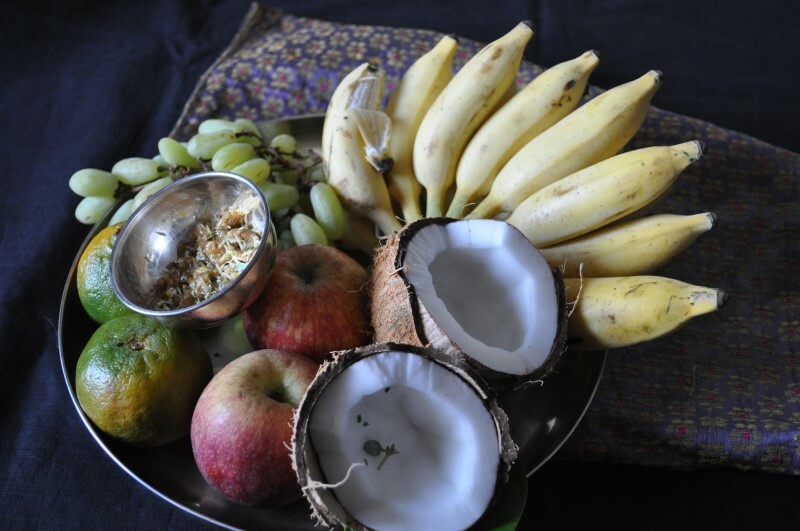 The lord is worshiped with offerings of flowers, fruits and aarathi (a lit lamp). 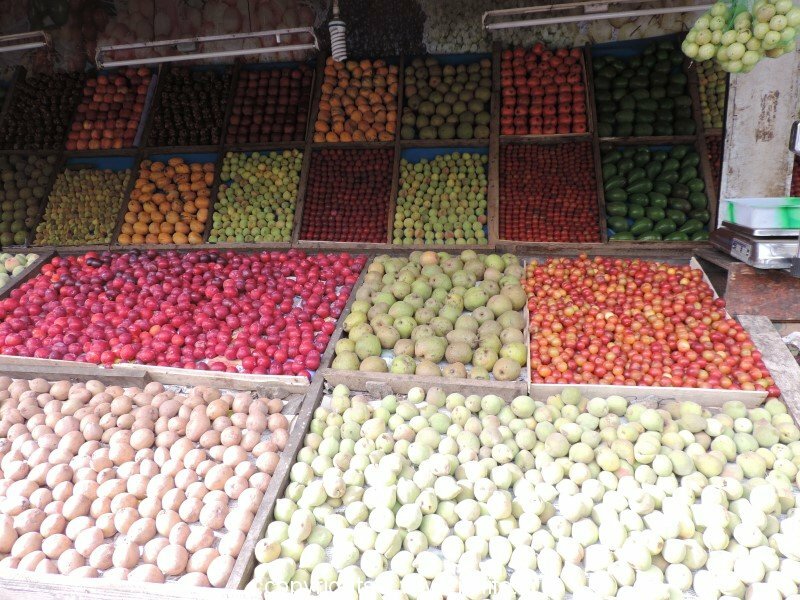 On that day, Kosamabari (salad), Panaka (Juice), Thambittu (sweet dish), Huli Avalakki (Sour and spicy flattened rice) are prepared and distributed among people. People invite neighbors and friends to their home and are offered sacred and auspicious things along with the Prasada (offerings) like Kosambari and Panaka. In some temples the idol or the photograph of Sri Rama is kept in a cradle and lullabies are sung. In other temples for 9 days they organize concerts by famous classical singers, which keeps the devotees in good spirits. The songs penned by Thyagaraja, Purandaradasa are sung and the bhakthi (devotion) of the devotees is uplifted. During Ramanavami, after the Poojas are over, organisers distrubute rasayana a mouth watering delicacy made from Banana, jack fruit , jaggery and honey. Spicy butter milk is also served. All the preparations are stored in large vessels and the organisers serve the people with joy and urge them to try as much as they please. The stomach goes full in the end and a kind of divine satisfaction. Let these practices continue for generations. Yes Raghu Ananth, traditions and customs should continue forever.